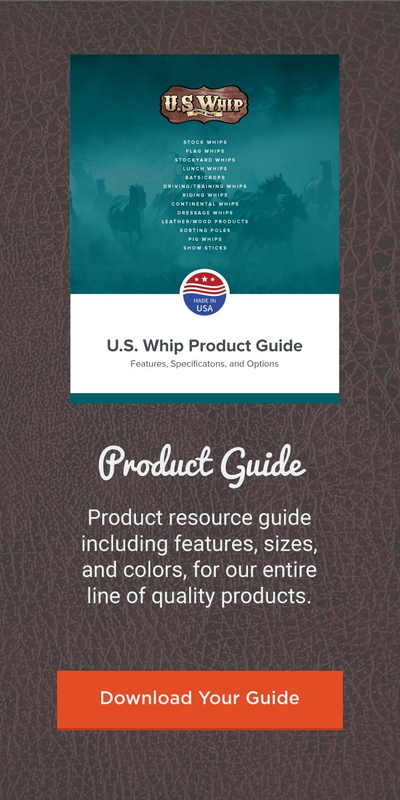 As many stock handlers know, the use of a proper whip is an indispensable tool for the many sorting operations required in the handling of livestock. U.S. Whip has the whip to meet those operational needs.